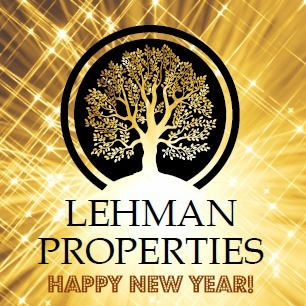 As another year has come to a close, we wanted to take a moment to thank you all for being a part of our Lehman Properties family. 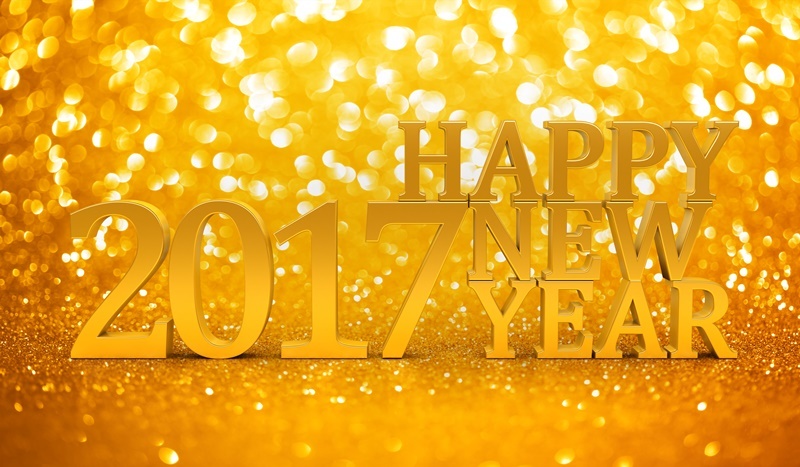 We hope you have a happy, healthy and prosperous 2017. 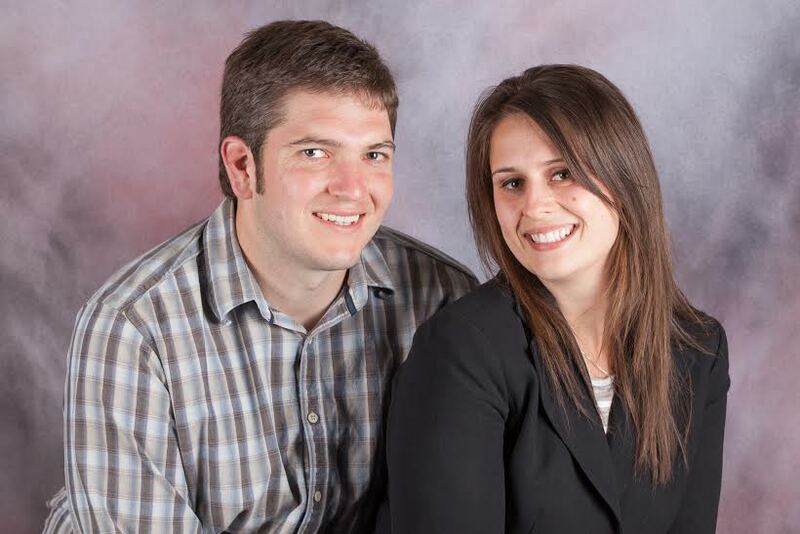 We wish you a tremendous amount of success in whatever you want to accomplish and if there is anything we can do to help you meet your goals, don't hesitate to call us!